Trina Dinnar documents weddings by telling love stories through photojournalism. 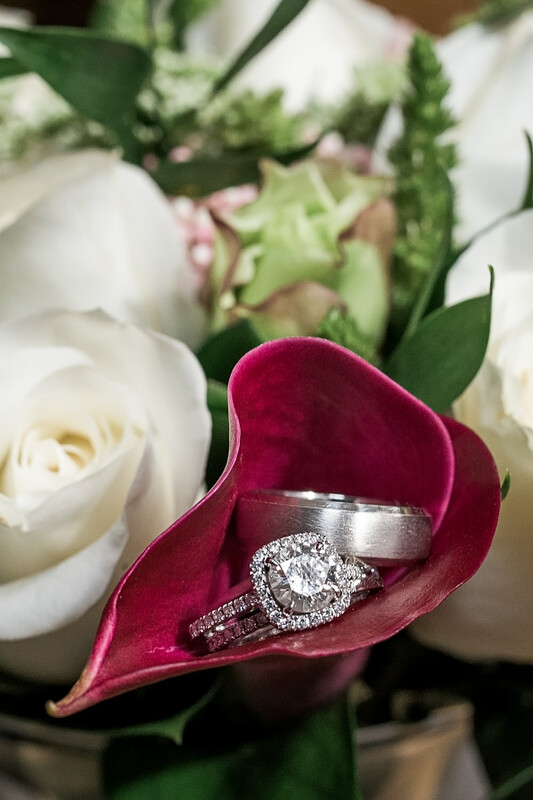 Her documentary style captures the genuine and true essence of each couple's special day. These un-posed, candid moments are what make her work timeless and unforgettable. Trina is the proud winner of The Knot's 2018 and 2019 Best of Weddings Awards and has been published in several wedding magazines including Seacoast Weddings, Maine Magazine, and Real Maine Weddings.